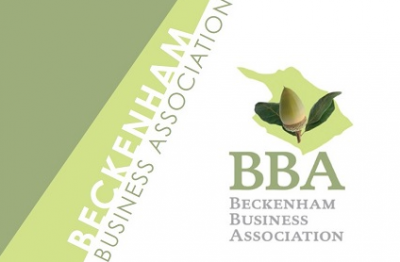 I’m delighted to be one of the exhibitors at the second Beckenham Business Day organised by Beckenham Business Association. Many thanks to business consultant Mike Ellis of Badge Solutions for asking me to exhibit, also to Jackie Groundsell for arranging the day. Speakers at the event in 2017 included business mentor Kathy Ennis. The venue for the 2018 edition is a 10-minute walk from Beckenham Junction station.